Sapporo (札幌) is the capital of Hokkaido and Japan's fifth largest city. 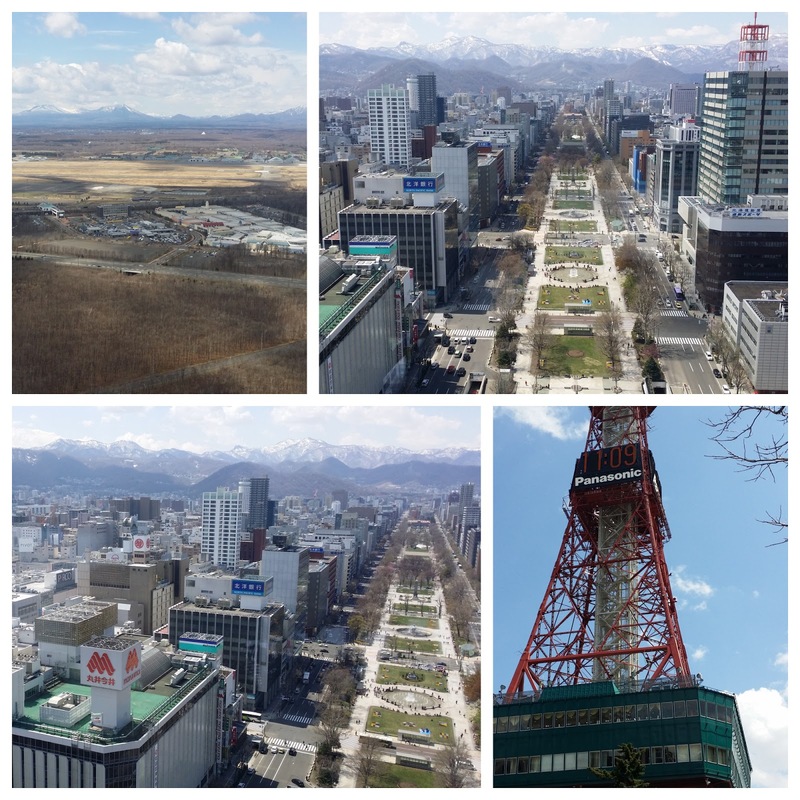 Sapporo is also one of the nation's youngest major cities. 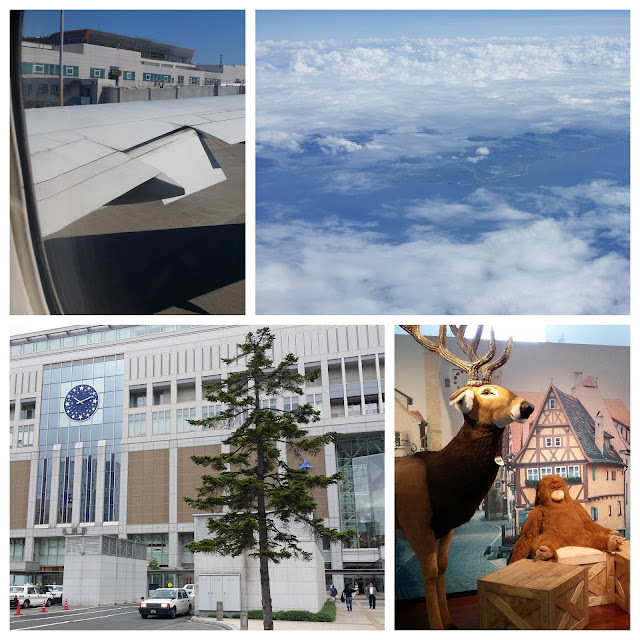 Sapporo became world famous in 1972 when the Olympic Winter Games were held there. 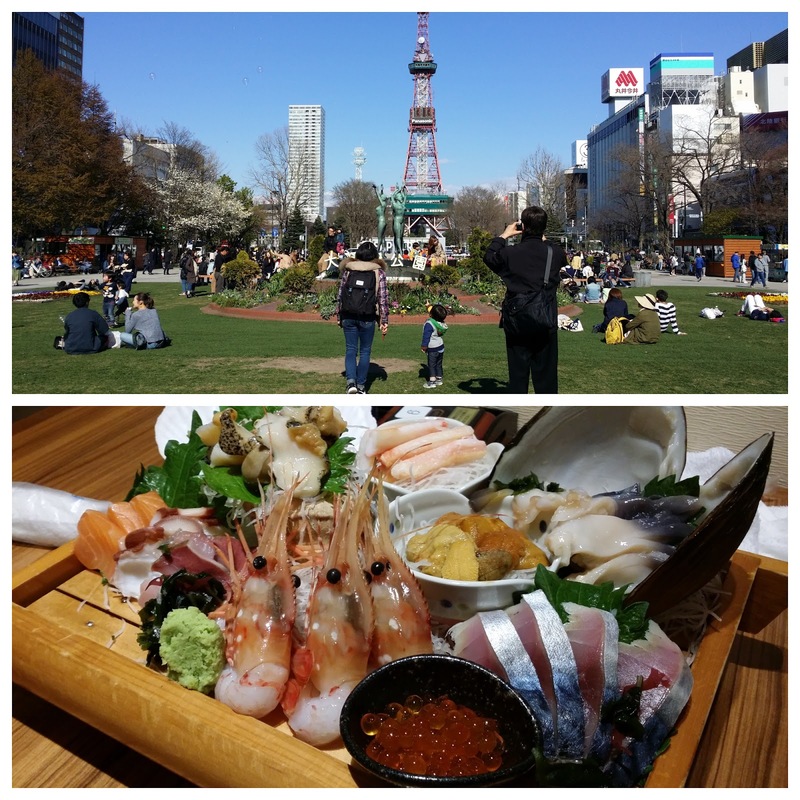 Today, the city is well known for its ramen, beer, and the annual snow festival held in February. 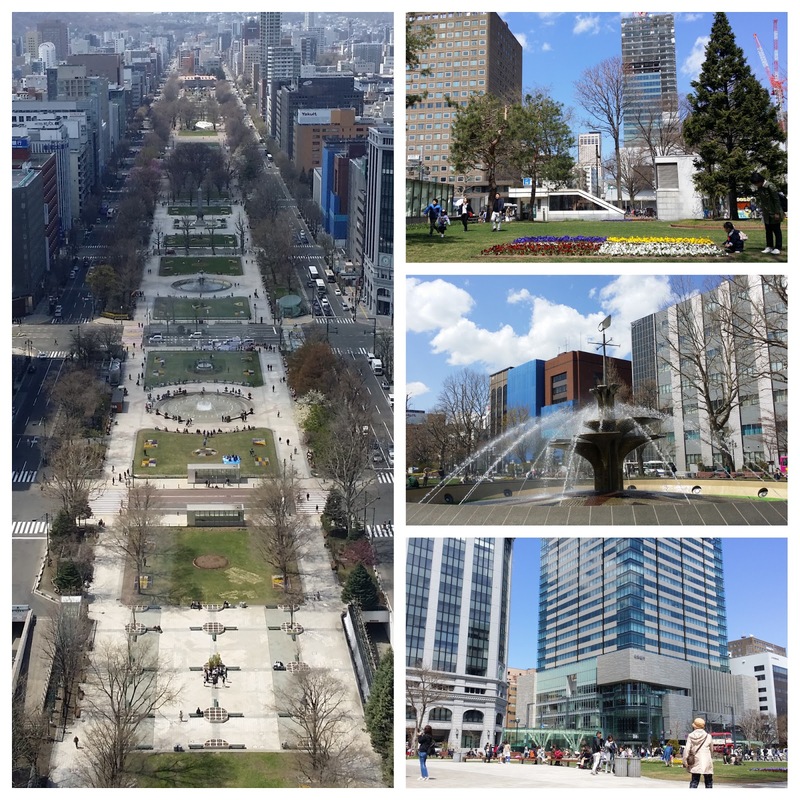 Odori Park (大通公園) is the broad median of Odori in the center of Sapporo, separating the city into north and south. 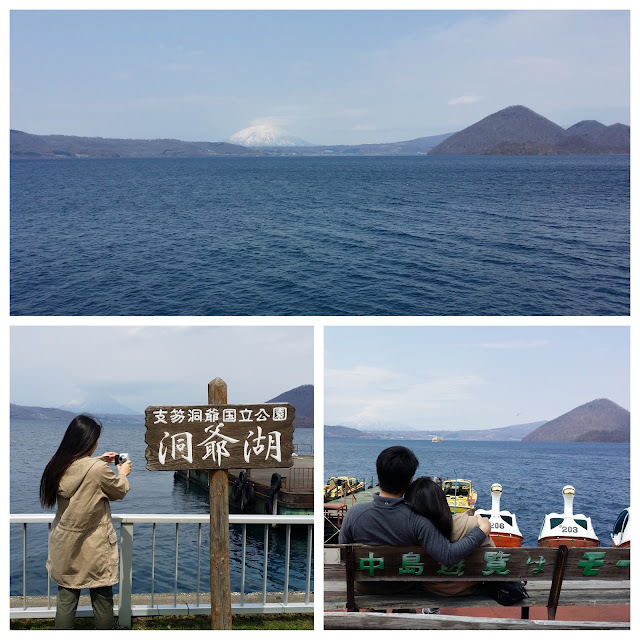 Lake Toya (洞爺湖) is part of the Shikotsu-Toya National Park. In addition to the lake itself, the Toyako region features hot springs and an active volcano, Mount Usu, which last erupted in the year 2000. The area also offers many fishing, hiking, and camping opportunities. 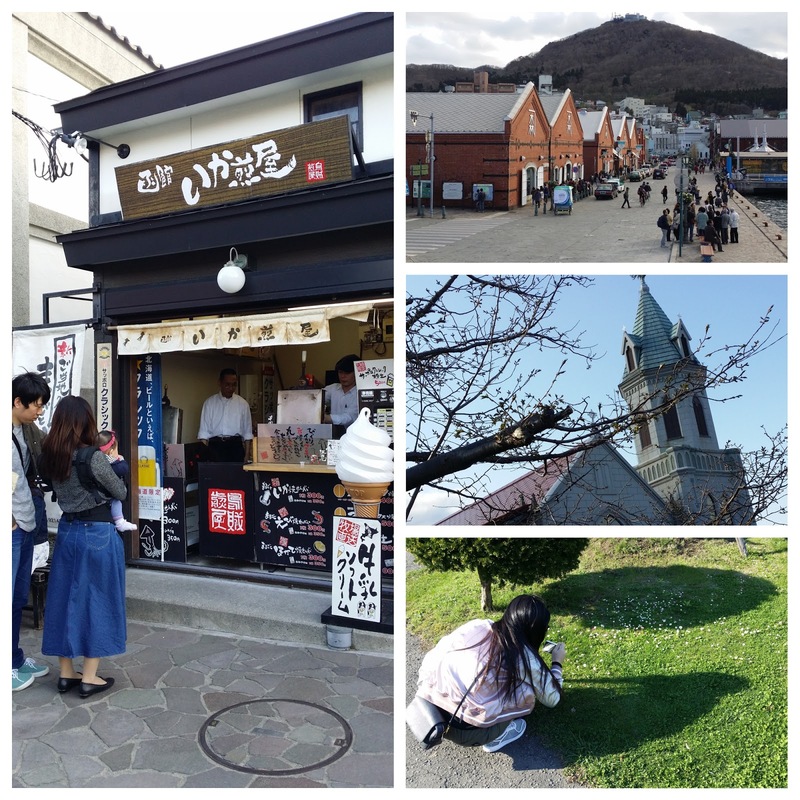 Toyako Onsen (洞爺湖温泉) is a touristy hot spring resort town along the shore of Lake Toya, just at the foot of Mount Usu.Several large luxury hotels stand right alongside the lake, offering rooms and hot spring baths with beautiful views of the lake. Visitors who are not guests at the hotels can still use some of the baths during the day for a fee of 500 to 1000 yen. 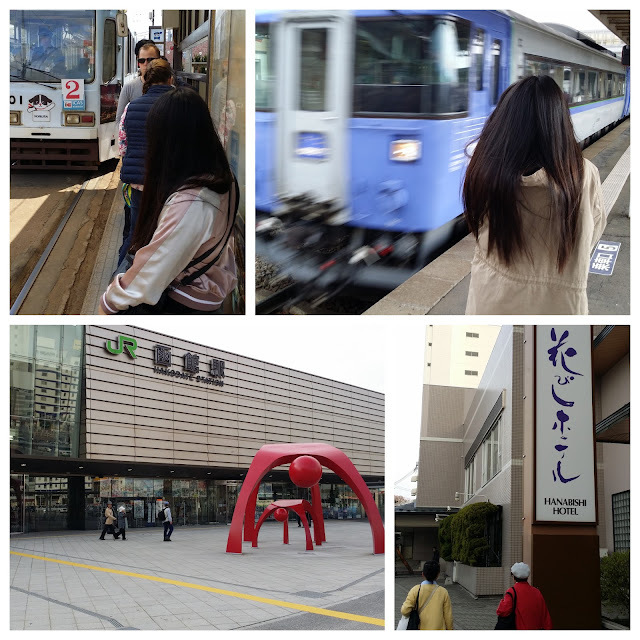 Hakodate (函館) is Hokkaido's third largest city, located at the island's southern tip. 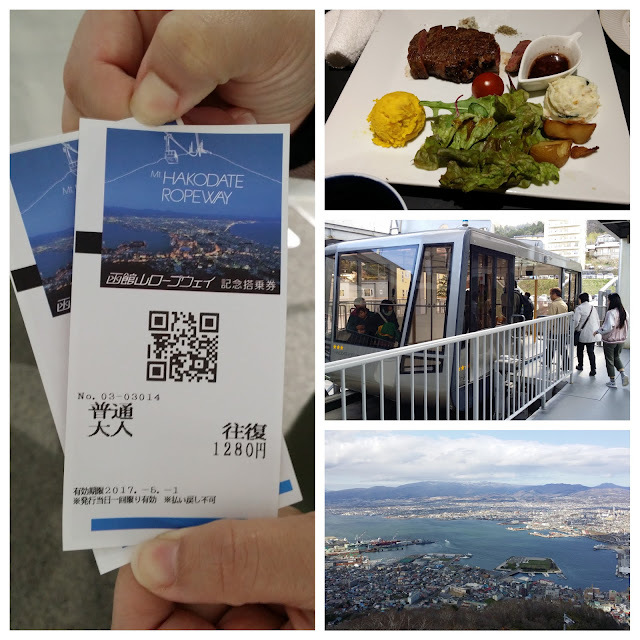 Hakodate is best known for the spectacular views to be enjoyed from Mount Hakodate and its delicious, fresh seafood. 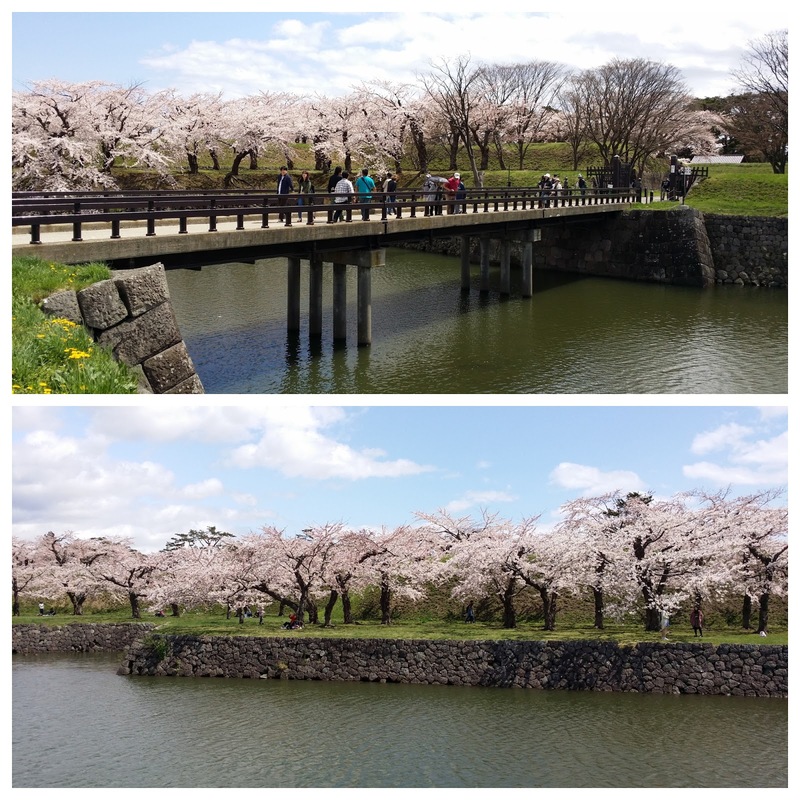 Fort Goryokaku (五稜郭) is a massive, star shaped, Western style citadel, which was built in the last years of the Edo Period for the defense of Hakodate against the imperialist threat posed by the Western powers. 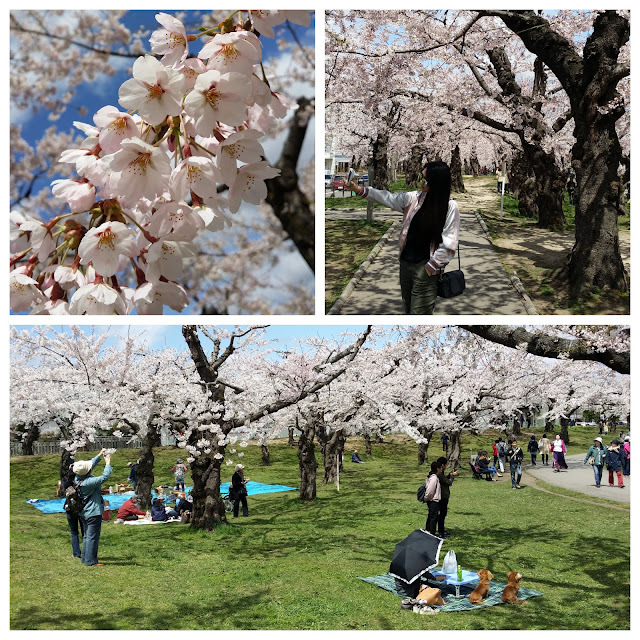 A few years later, the fort became the site of a civil war between an army of the shogunate and the superior troops of the newly established Meiji government. 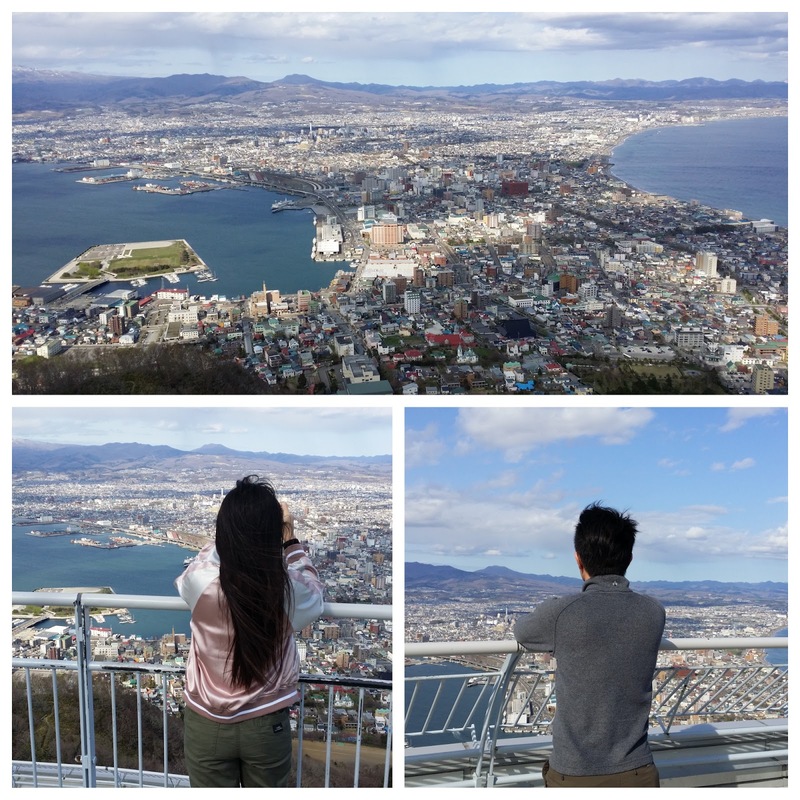 Mount Hakodate (函館山) is a 334 meter high, wooded mountain at the southern end of the peninsula on which much of central Hakodate is located. On clear days and nights, in particular, the views from the mountain are spectacular and included among Japan's three best night views alongside the views from Nagasaki's Mount Inasa and Kobe's Mount Rokko. 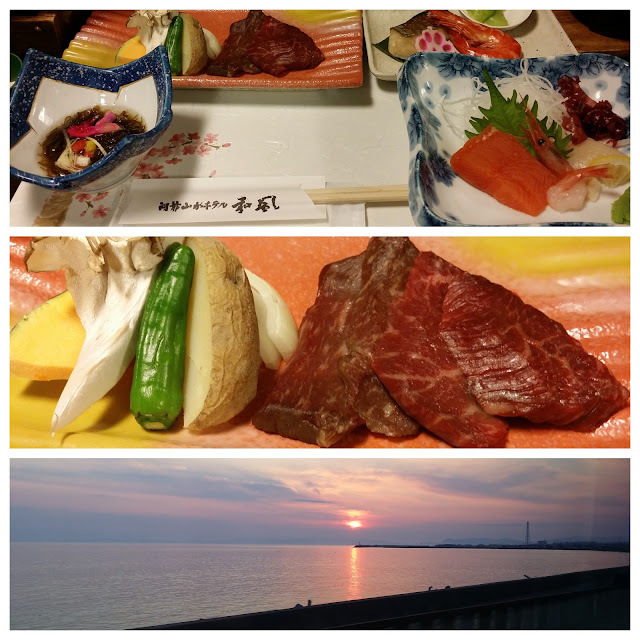 The Hakodate Morning Market (函館朝市) is held daily from 5am (from 6am during winter) to noon, just a few steps away from JR Hakodate Station. 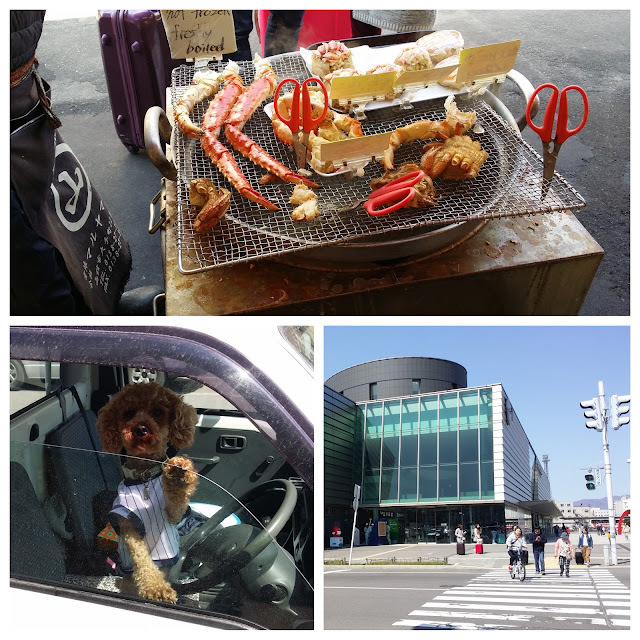 The market area spans about four city blocks.Products on sale include various types of fresh seafood such as crabs (kani), salmon eggs (ikura) and sea urchin (uni), as well as fresh produce such as melons. 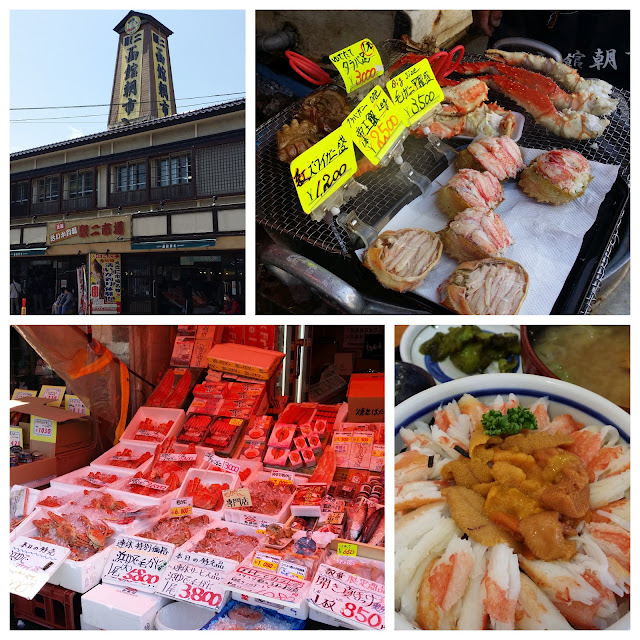 Many restaurants can be found in the market area, offering fresh seafood breakfasts, such as uni-ikura domburi.